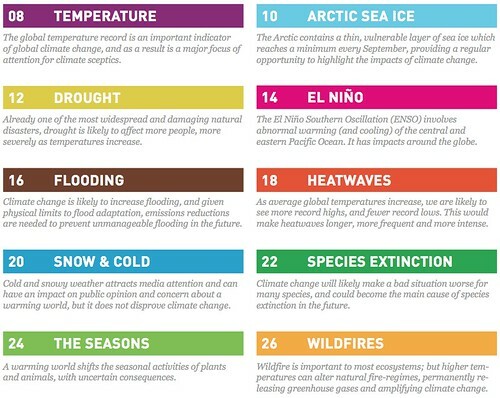 Today the Public Interest Research Centre (PIRC), an independent charity “integrating research on climate change, energy and economics”, released a set of Climate Factsheets to help to communicate climate science research to a broader public. Climate change research encompasses tens of thousands of peer-reviewed studies, decades of observations and the work of thousands of scientists. But too often this valuable knowledge doesn’t reach the people who need it most: climate change communicators & campaigners. 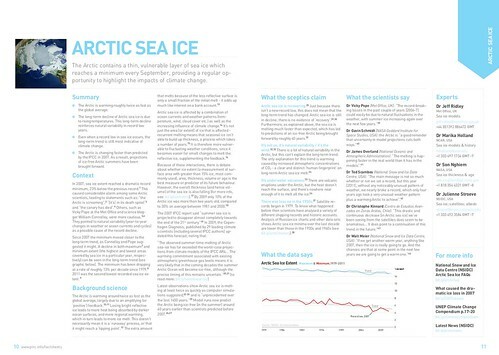 This document takes the latest scientific research and translates it into practical factsheets on a wide range of climate change topics, ensuring that those responsible for communicating it to a wider public have easy access to the best available evidence. You can’t fake spring coming earlier, or trees grow- ing higher up on mountains, or glaciers retreating for kilometres up valleys, or shrinking ice cover in the Arctic, or birds changing their migration times, or permafrost melting in Alaska, or the tropics ex- panding, or ice shelves on the Antarctic peninsula breaking up, or peak river flow occurring earlier in summer because of earlier snowmelt, or sea level rising faster and faster, or any of the thousands of similar examples. … put all the data from around the world together, and you have overwhelming evidence of a long-term warming trend. 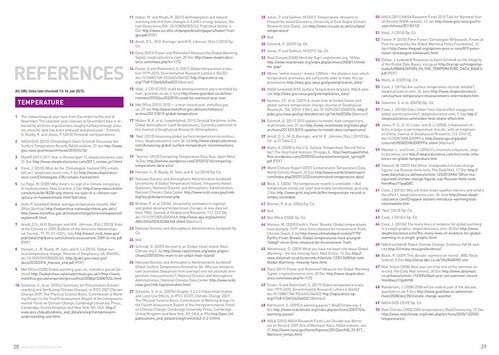 Each factsheet contains a summary of key findings, context, background science, a section on ‘what the sceptics say’, a section on ‘what the scientists say’, a section on ‘what the data says’, further links and a list of contact details for scientists who work on the topic. Nearly every claim contains a footnote with a reference to an academic paper, or to further information – with a total of 10 pages of references at the end of the document. 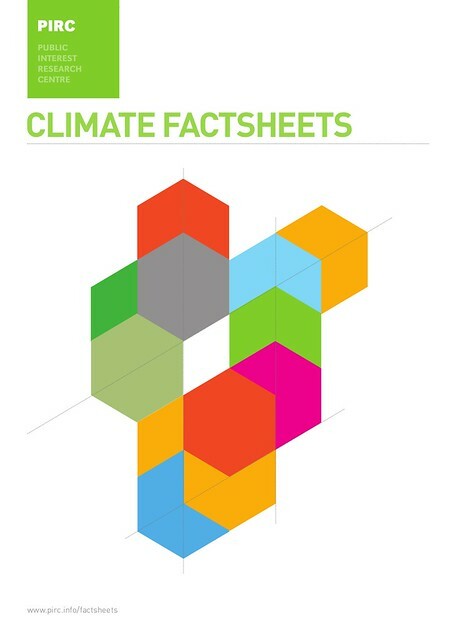 The Climate Factsheets are licensed under a Creative Commons Attribution-ShareAlike 3.0 Unported License. We actively encourage reproduction in all forms and by all means. The factsheets look like they could be an invaluable reference for non-experts who want to know more about the evidence behind climate change. By trawling through dozens of papers and talking to dozens of experts, the authors give the reader lots of pointers for further reading and – perhaps more importantly – furnish them with the background knowledge they need to communicate some of the most important scientific research on climate change to others. This entry was posted in advocacy, climatechange, data, energy, environment, open data, policy. Bookmark the permalink. Comments are closed, but you can leave a trackback: Trackback URL.